Starting out as a part-time freelance content writer seems like a natural option for many. Since you are still getting paid from your day job, there isn’t much to lose. On the contrary, moonlighting as a freelance writer allows you to get some additional income. And who doesn’t like some extra cash? 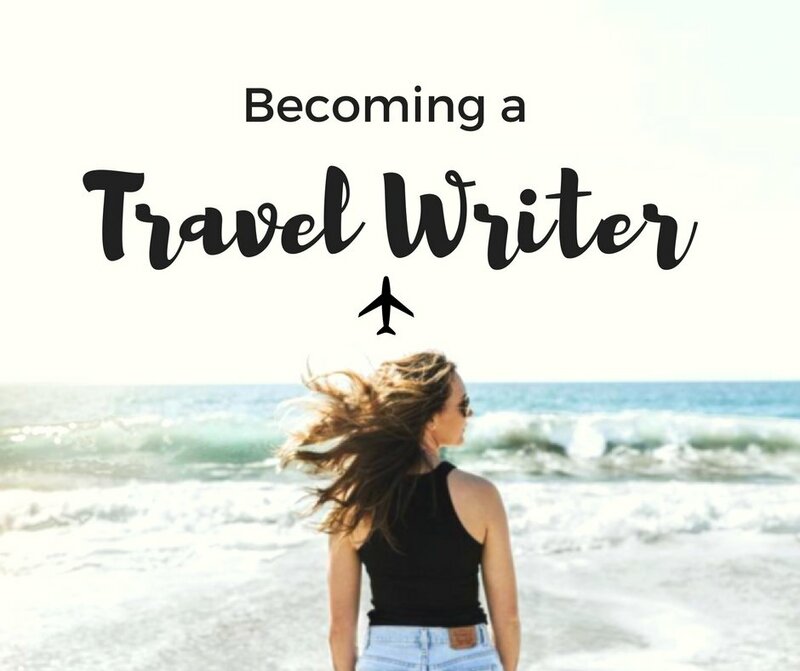 But from my experience, most of the writers who start freelancing enthusiastically burn down in just a few weeks because they realize it isn’t as fun and great as they thought. Freelancing requires more discipline that you would see in a conventional office space. There is also very less room for errors – You mess things once with a client by delivering late or plagiarised work and chances are, they won’t be assigning you any more work. 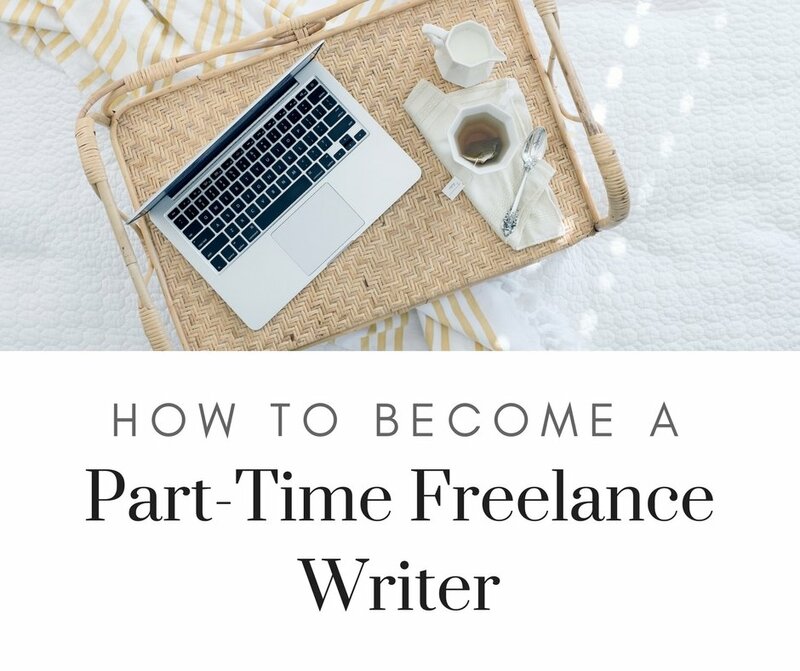 On the other hand, if you do part-time freelancing successfully, then you have the opportunity to quit your day job and pursue freelance writing full-time. 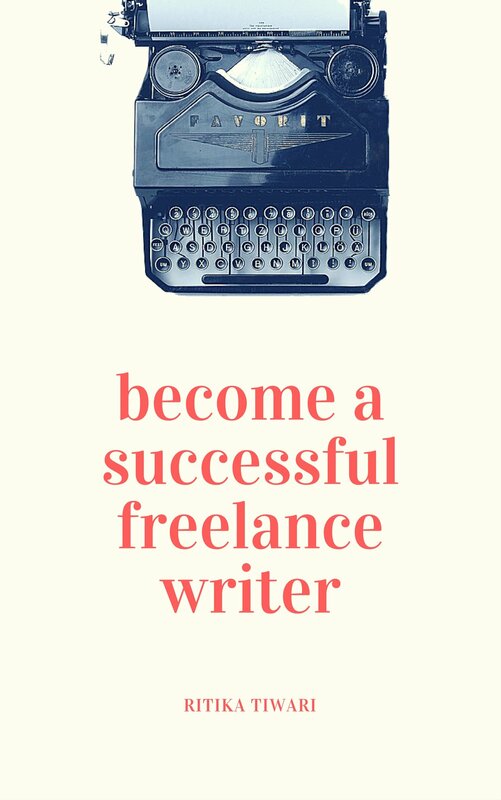 You have to find at least 2-3 hours on weekdays and 4-5 hours on weekends if you are serious about becoming a freelance content writer. You cannot just give freelancing 4 hours the first day and then slice it down to less than an hour. If you are in a 9-hour job, then that would mean less going out on the weekends. It would also mean you would have to stay up late at night. All in all, your 9-hour work days would transform into 12-hour work days. If you cannot commit to working that much, then I’d recommend not starting just yet. Clients are doubtful about hiring new writers and that is why they often ask you to share your portfolio to get an idea about your style of writing. The best way would be to offer a free sample to the client instead. That way, they would be willing to hire you if they liked your work, and even if they didn’t, you would have a sample to add to your portfolio. Nobody, and I mean nobody is going to offer you jobs directly. You should be ready to pitch for jobs excessively and email prospective clients. When I was starting out, I spent two hours everyday looking for new clients and contacting them. Even if I was sending out 20 emails a day, I knew at least one of them would reply and that was enough for me. If you are going to be cribbing about getting no jobs, then there is something wrong with you and not the freelancing market because there are truly ample of jobs out there. You are either not looking at the in the right places or not being proactive enough. With freelancing, you never know when a client is going to drop you. That is why you need to constantly look for newer ones. While seeing your name in print might sound alluring, it doesn’t have enough jobs or money to pay writers. Not to mention, many print publications may want you to travel to their offices. That is why, the best option would be to stick to digital publications and websites that have a large amount of content requirements and would allow you to work remotely as well. Do not, under any condition, let your clients know that you are only freelancing part-time and you have another day job where you spend more time. This does not only make the clients assume that their work isn’t really a priority for you but it also makes you seem a novice. The biggest problem that I faced while freelancing part-time was getting back to the clients on time. Since I was stuck in a desk job all day, I couldn’t really have phone calls with freelancing clients. In fact, the computer in my office did not even allow me to open Gmail or Google. 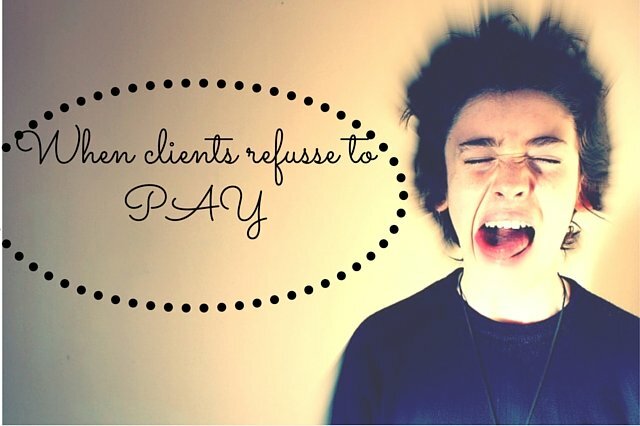 This lead to many clients getting angry with the response time and I even ended up losing some jobs. The best way to get out of that issue is by syncing your email on your phone and also downloading any other communication app you use to stay connected with your clients. So, even if you are in office, you can quickly get back to your clients. I also recommended syncing all of your laptop data to the cloud so that you can also email files no matter where you are. Most companies have a non-compete clause in their contract which means you cannot work anywhere else while working in the company. That is why it’s best to not share your freelancing details with anyone of your colleagues. A whiff of that to your manager could land you in hot water. At the end of every month, calculate your freelancing income to get an idea about how much it differs from your day job income. If the difference is rather small, then you should definitely think about full-time freelancing. After all, if you are able to earn almost the same income as your 9-hour day job by freelancing a few hours a day, then you could definitely earn more if you were freelancing full-time. 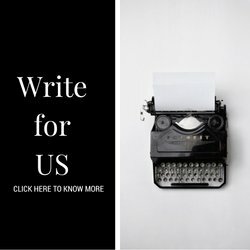 Are you a part-time freelance content writer? How has your experience been so far? I would like to be a part time content writer as I am getting bored with a same routine job. Please guide me. 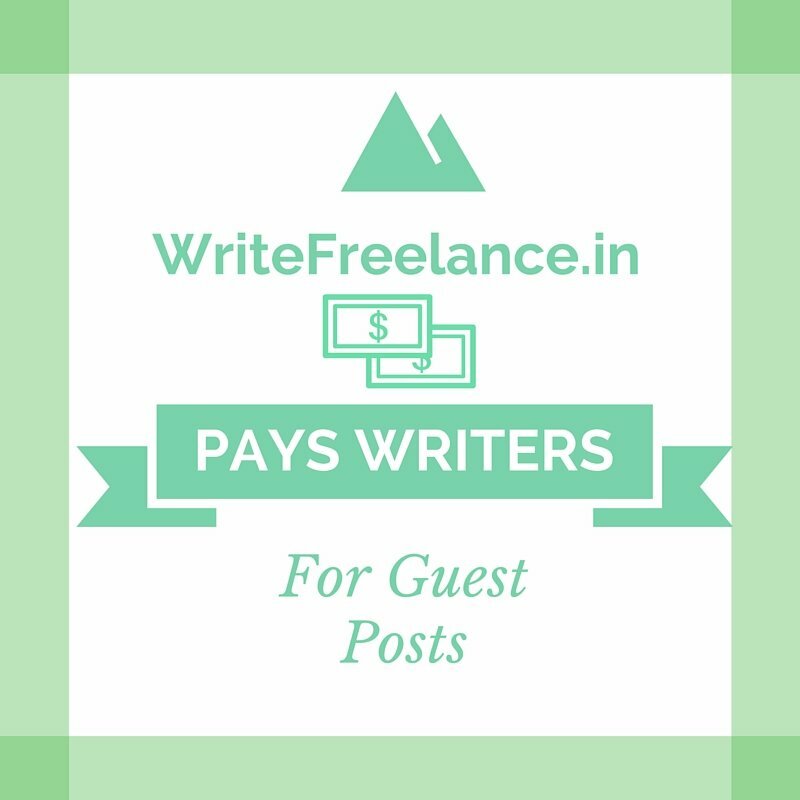 I would like to take up freelance content writing to enable me to become self dependent. Please guide me as how to go about in this field.